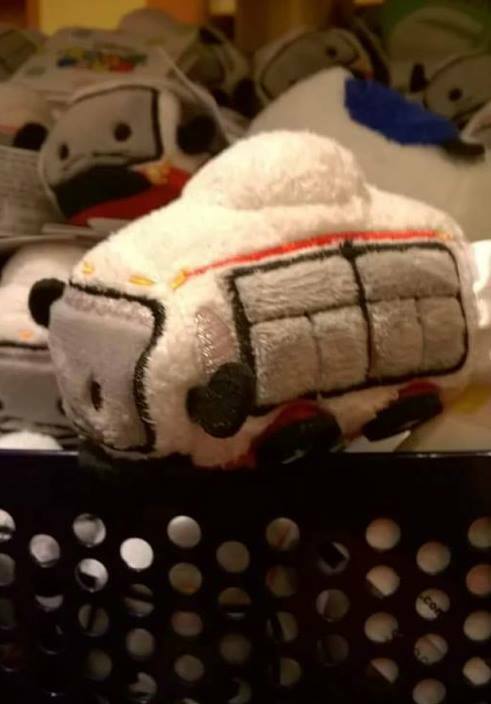 Photos have surfaced of another Disney Parks Exclusive Tsum Tsum Collection to be released in 2016. Next year will be Spooktacular in a Ghostly way! 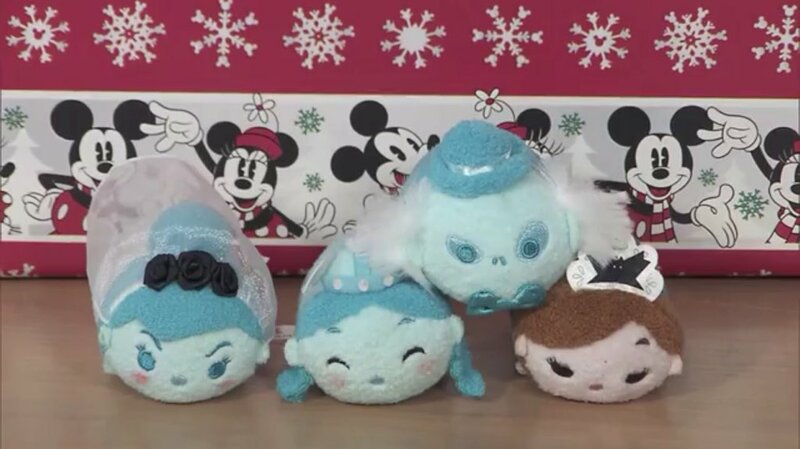 The Haunted Mansion collection includes 4 different Tsum Tsum characters and will retail for $5.95. As always stay tuned for more information about this upcoming release.